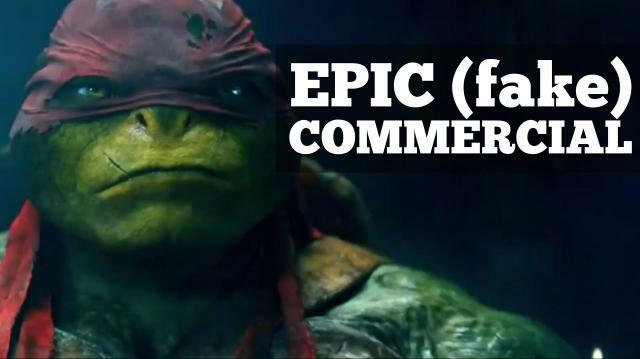 Teenage Mutant Ninja Turtles is out Friday and we kind of think this version of the turtles has a dirty little secret. The kind of dirty little secret that you buy from a sketchy dude at the gym named Randy and you have your workout buddy inject into your buttcheek when you think nobody's looking. We're talkin' 'bout steroids everybody. Anyway, this is our latest jam by our producer @chadneidt! Randall Dream-Casts the Jem & the Holograms Movie! This Guy Loves The Batmobile So Much, He Built One!